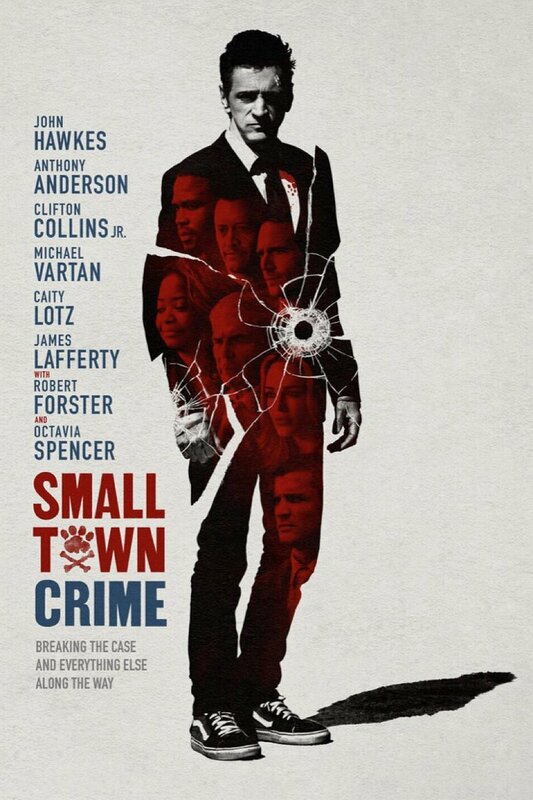 Small Town Crime DVD and Blu-ray release date was set for March 20, 2018 and available on Digital HD from Amazon Video and iTunes on March 20, 2018. A former police officer who is battling a drinking problem stumbles upon a body of a dead woman. He soon becomes consumed to find the despicable person or people who killed her. As the investigation gets deeper into solving her murder, he finds himself encountering many bad, threatening individuals along the way and unwittingly puts those closest to him at risk and in increasing danger the closer he gets in putting the pieces together to solve this murder.